Colors is bringing back its live singing reality show Rising Star in its second season. Produced by Optimystix Entertainment, the show will go on air on January 20 every Saturday and Sunday at 9.00 pm. Rising Star 2 promotes that a housewife making food in the kitchen, a rickshaw driver ferrying people to earn bread or even a small food delivery boy also has the power and the talent to woo the world. It is the stage to tell the world your fight against domestic violence, or being a single mother or how your financial background cannot stop you from becoming the next rising star. The channel is promoting it as a cause to rise as the brightest star using the hashtags #UthaoSochKiDeewar and #RisingStar2. Rising Star 2 is a concept where the focus lies entirely on the talent and skill of the contestant. With no barriers to age or background, the show is open for participation be it a solo, duet and group/ band performance. 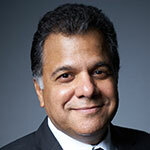 It is their voice and their ability to entertain and engage audiences live which will earn them national glory; every vote in their support holds the power to change their fate instantaneously. Supported real-time by Voot, Viacom18’s Video-on- demand platform for live voting, and with viewer engagement at its peak, Rising Star 2 will rely on the Indian audience to choose their favourite aspiring singer irrespective of their background. 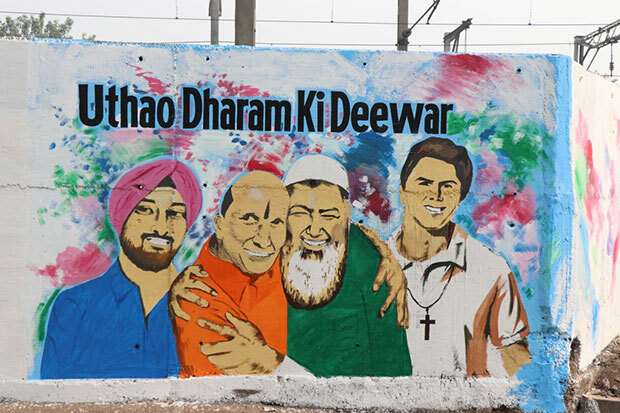 The Rising Star #UthaoSochKiDeewar campaign says, let us lift the walls that divide us along religion, caste, gender, social oppression, corruption, pollution and so many other discriminatory issues. This mass-engaging campaign was taken to the streets of Mumbai where citizens painted roadside walls across the city with visual depictions of a culture liberated from narrow mindedness. Each painting targeted a specific social issue with a relevant call to action. 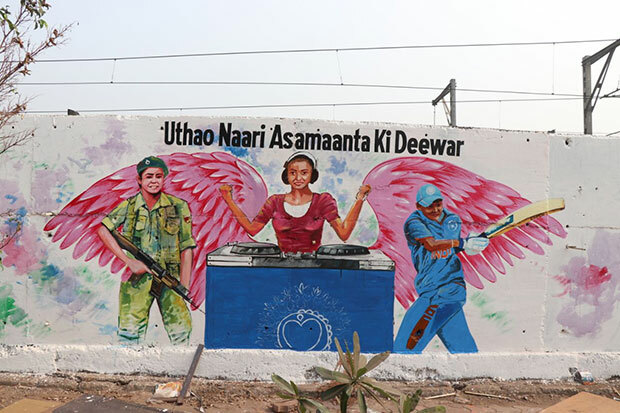 The result was a city painted with vast stretches of roadside walls resonating the message of social change – engaging eyeballs and appealing to every citizen to come together for a better tomorrow. Likewise, the digital campaign will showcase videos portraying people shattering stereotypical images and walk on the path of liberation. For instance, one video showcases a woman dressed traditionally but playing rock music. The motive behind this initiative is to inspire everyone to think beyond the norm and lift the soch ki deewaar.